Congratulations to the new members of the National Honor Society. 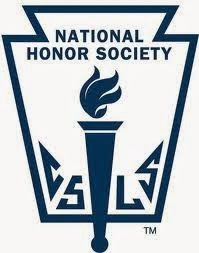 The NHS induction ceremony will be held on Thursday, April 24 at 7pm in the Little Theater. 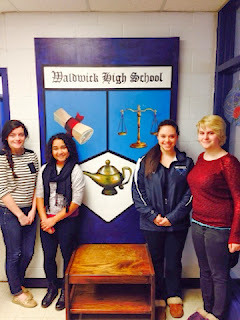 MOLLY LUMINO – Molly, a junior, is a Consumer Science Co-Recipient of Student of the Month. Molly started off the year with a strong emphasis in Consumer Science bringing talent, creativity, and a welcoming sense of community to the program. HEATHER ZAMBARDI – Heather, a junior, is a Consumer Science Co-Recipient of Student of the Month. Heather volunteers as a classroom assistant by helping other students and evaluating coursework, while completing her own labs, especially the beautiful top she created. Both students work hard to advance the program through difficult recipes, catering events and designing sewing projects. Whether working in a group, or thinking something up individually, Molly and Heather depict Consumer Science style and school spirit cheerfully and enthusiastically. This week we celebrate our rich and diverse heritage with different activities for all to enjoy! Monday -Irish- St. Patrick’s Day - IrishFood served in the cafeteria, Irish music playing in the cafeteria, and over the PA, wear green and orange. Irish trivia questions during HR announcements. Tuesday - French Day - Crêpes will be sold in the cafeteria for staff and students alike, from 7:20-8:00 am. French food served in cafe; wear a baret and/or French colors, French music over the PA and in the Cafeteria. French History Trivia questions during HR announcements. Wednesday - Italian Day - Italian Food served in the cafeteria, Italian music over the PA system. The movie, “Life is Beautiful” will be shown in the Cafeteria during lunch periods. Congratulations to the cast and crew on three amazing nights of your production of Legally Blonde!!! Big thank you to our Director, Mr. Miles, for all of his hard work and commitment to the students of WHS. The Greenberg Center upgrade is complete. 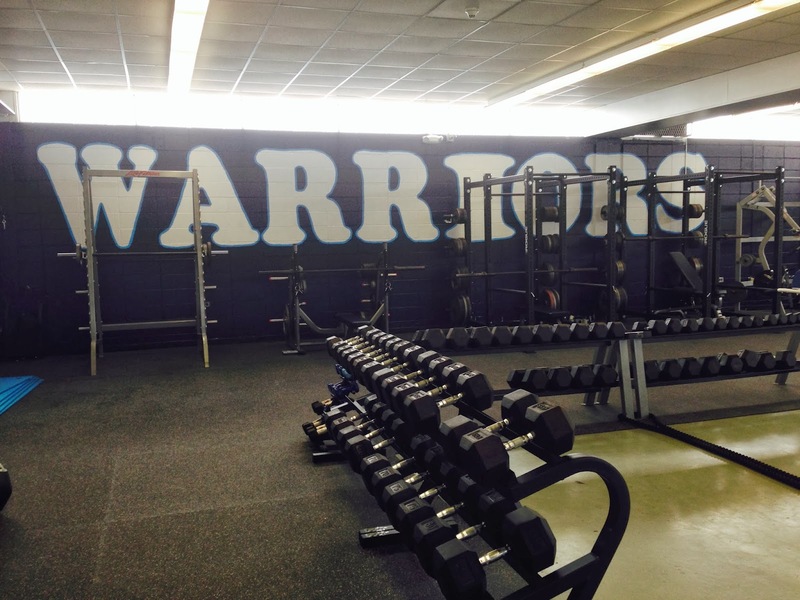 Big thank you to the Booster Club for this project and all they do for the student-athletes of WHS.